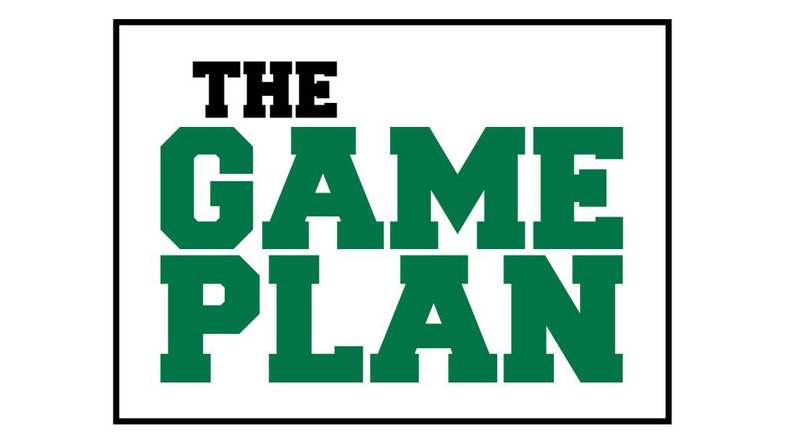 The Game Plan: Let’s keep the momentum going! Our major training modules for the Great Game of Education are up on Blackboard, so if you have not completed training through Minigames, you can go HERE to continue. We have two more training modules in development. The first is the Huddle Rhythm – Follow the Action and Keep Score. The Student Affairs area is piloting this communication rhythm now and we will roll out with all staff areas this fall. Faculty departments will pilot their huddle rhythm in the fall and roll out to all departments next spring. Huddles involve all units evaluating their individual scoreboards that will include both budget data and metrics chosen by the units. This information will be communicated up through the organization to the University Council, which is our central huddle. Communication is always an issue in organizations and we expect to develop an effective means of two-way communication between campus units and the University Council. The second remaining training module is MOSOlutions, our idea solicitation and tracking system. This system will allow employees to submit their ideas which meet one or more of the following criteria: increase revenue, decrease expenses, improve efficiencies, increase employee satisfaction, increase student success. The idea submitter will be kept updated on the progress of idea implementation. There will also be rewards for implemented ideas and we are planning on an annual rewards banquet to recognize and reward ideas in a variety of categories including most creative and most crazy. Awards will be made in the form of Pride Points, which will be able to be converted to cash on your Lion Card. These points will also be available for minigame rewards. The Culture Committee has new blood in the form of one new administrator, two new faculty members, and three new staff members so it is now composed of six representatives from each class. You can view a list of Culture Committee members on the GGOE website. We wish everyone a great summer!